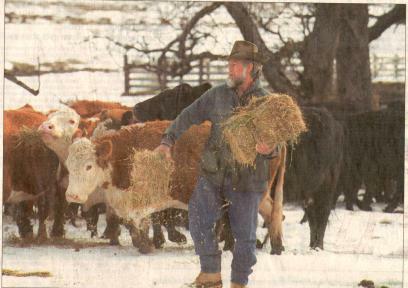 George Rohrbacher is a farmer and political activist who has served in the Washington State Senate and as commissioner of the Columbia River Gorge National Scenic Area. Although his farm is located in eastern Washington Rohrbacher says that Bainbridge Island is his 'home on the west side of the mountains'. On top of an already active life, Rohrbacher has written two unique books. 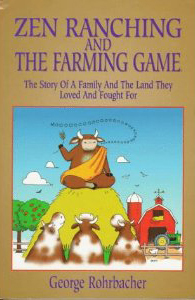 Zen Ranching and The Farming Game (1997) is his autobiographical story of trying to hold on to his farm while drought, flood, and insects threaten his livelihood. Rohrbacher dreams up an ingenious way to save the farm - a board game about farming! The book is a humorous account of his struggle and generally about turning misfortune into success. 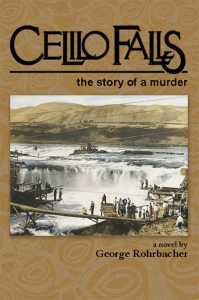 Rohrbacher's second book, Celilo Falls - The Story of a Murder (2007) is a novel inspired by true stories from the Columbia Plateau and Gorge. Celilo Falls was once a large waterfall on the Columbia River - a sacred site to Native Americans and center of their fishing culture. In 1957, the fall was swallowed up by the backwater of the newly built Dalles Dam. Rohrbacher's book is 'a tale of cultures in collision, a lost world, and the struggle for a future'.